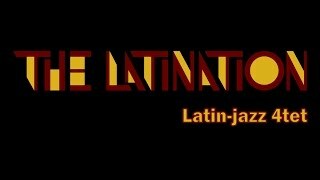 The Latination is one of the only virtuoso and genuine Latin-jazz bands in India. The quartet is a powerful and soulful collaboration between French and Indian specialists of jazz and Latin music. Its repertoire ranges from the festive sounds of salsa and rumba to contemporary jazz, blending the dance-compelling power of Afro-Latin rhythms with the intellectual streams of dense harmonies and sophisticated melodies, the discreet sweetness of jazz ballads and Latin boleros with virtuoso improvisation and breath-taking solo performances, delighting both intimate, captivated audiences and festive dancing crowds. 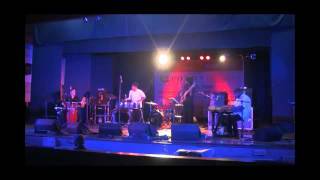 The Latination has performed all over India, in Delhi, Bangalore, Pune, Chennai, Chandigarh, Pondichery, Bhopal, Kolkata and Kathmandu, receiving accolades and great critics from audiences and fellow musicians.